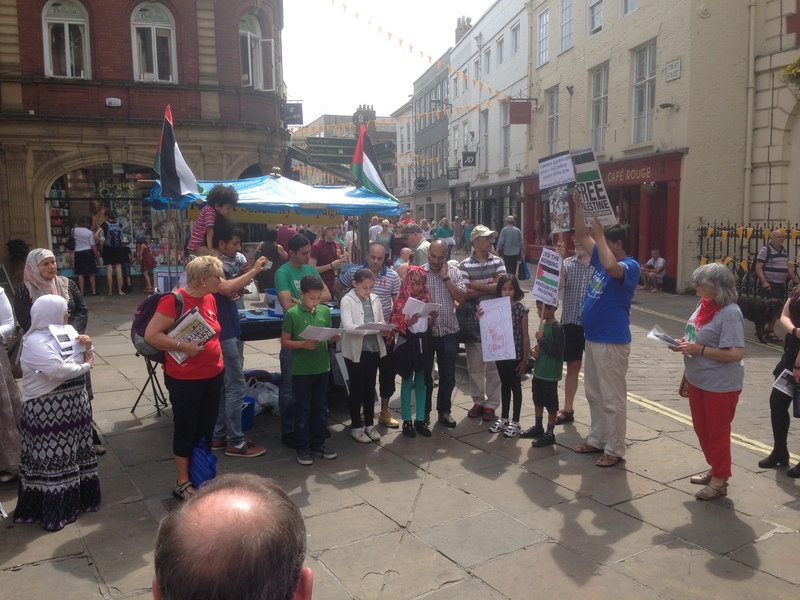 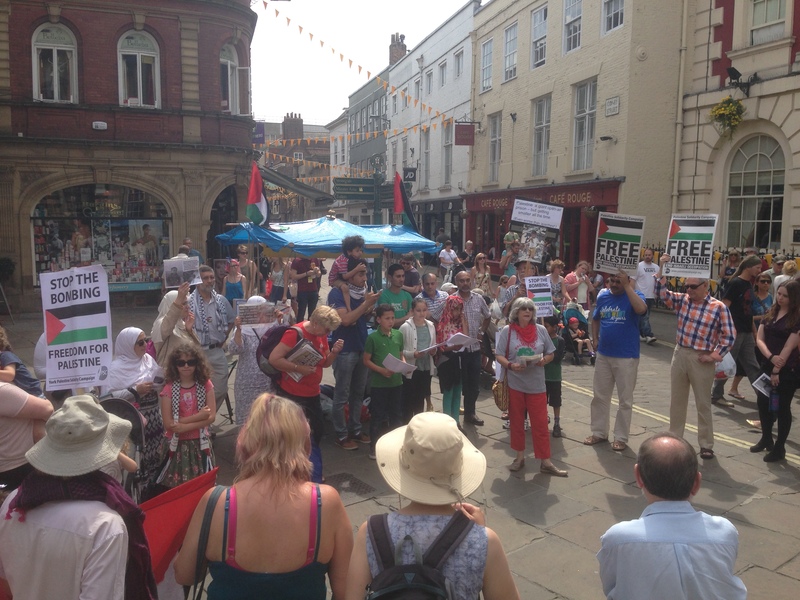 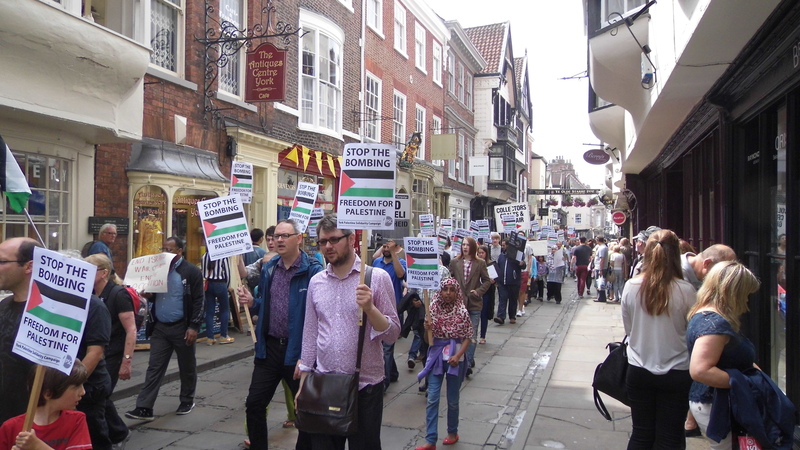 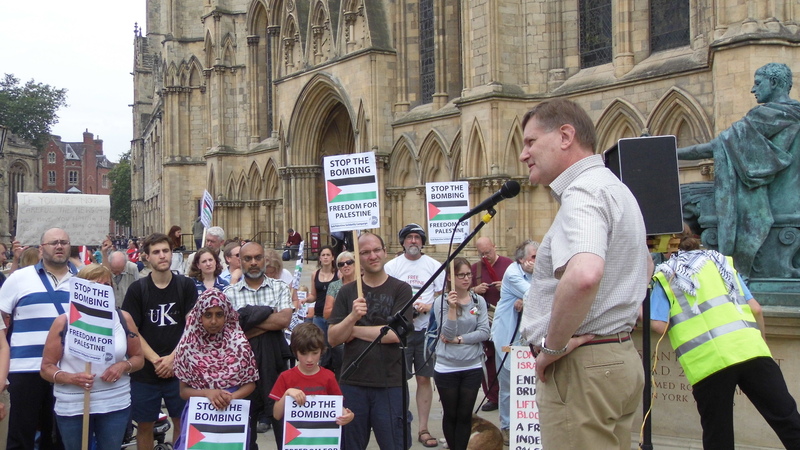 Today as the dead in Gaza was passing 1,000 York PSC held a vigil, with the names of the Gazan children who have been killed been read out by children from York. 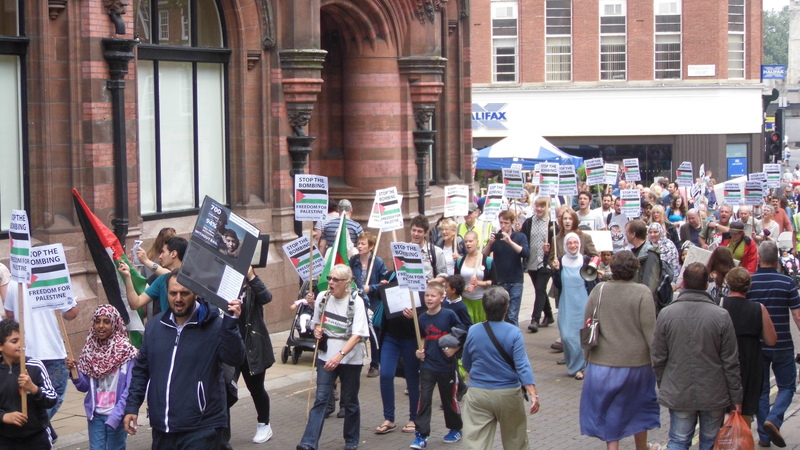 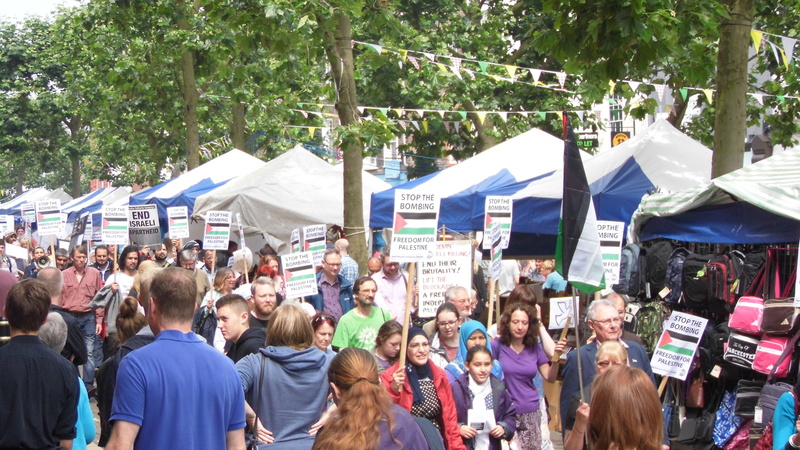 Last Saturday a march and rally was held with almost 200 attending in solidarity with Gaza. 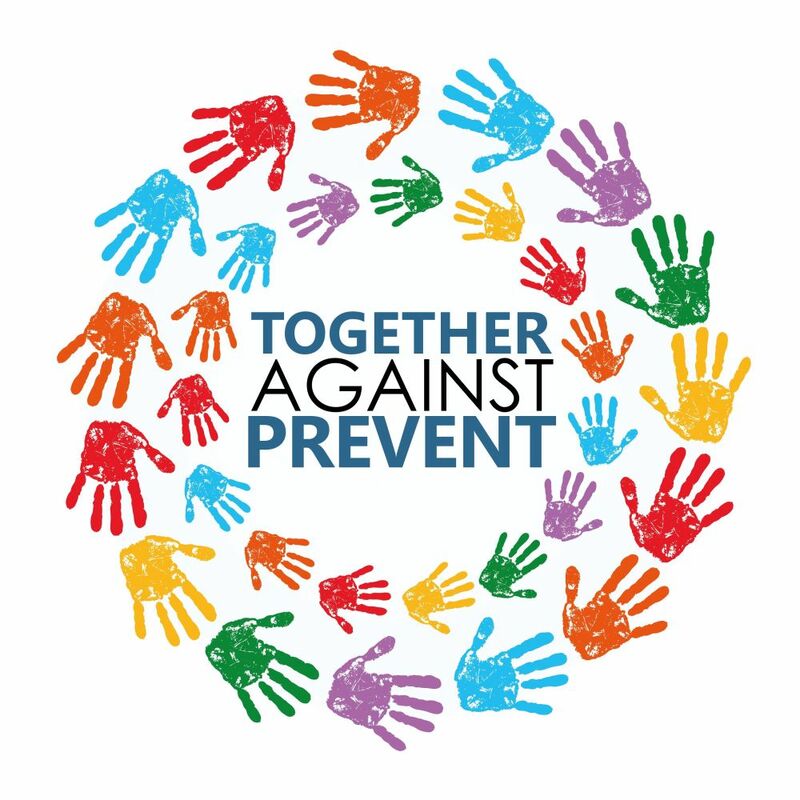 This entry was posted in Uncategorized on July 26, 2014 by rothkoyork. 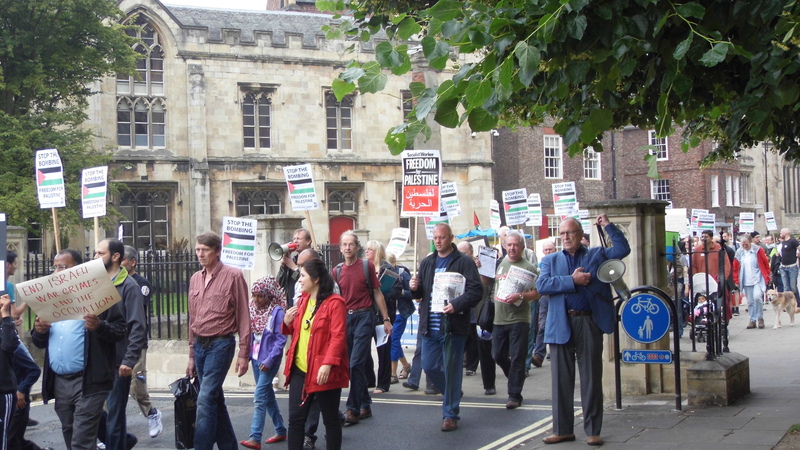 12 noon assemble near Minster Gates (by the Constantine Statue). 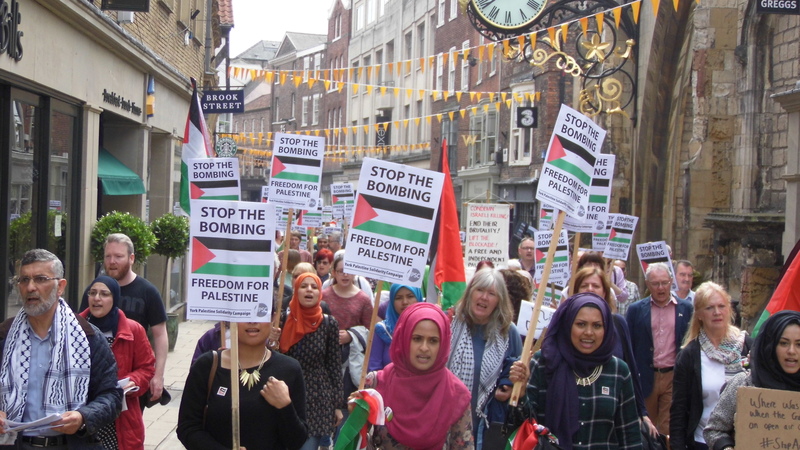 This entry was posted in Uncategorized on July 15, 2014 by rothkoyork.